Air fighting remains light and the only British casualty of the day is one pilot and his observer taken prisoner. Father and son both named Andrew Wilson and both serving as sailors on in the Newfoundland Mercantile Marine are killed when S S Beverley is sunk. 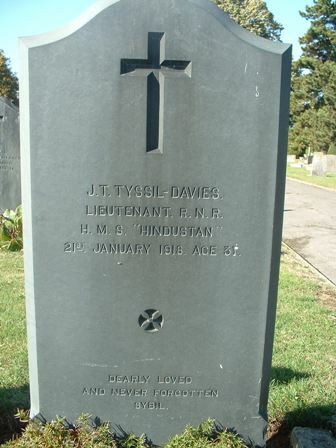 Lieutenant John Tyssil Davies (HMS Hindustan, Royal Navy) dies after an operation at age 39 at Chatham. He is the brother of the Reverend Latimer, Curate of Oystermouth Parish Church. Second Lieutenant John Claud Parry Crosby (Liverpool Regiment) is killed at age 37. He is the son of the Reverend John Hawke Crosby of Ely. Private William Henry Barnard (Australian Infantry) is killed at age 27. His brother was killed last April.